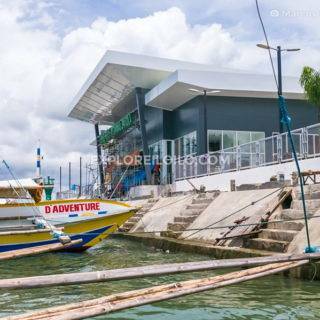 Diversion21 Hotel is a mid-range hotel found in Mandurriao district. The hotel is known for its great-value rooms and convenient location along the peaceful side of Diversion Road. It is part of the growing “Stay 21” chain of hotels that includes Smallville21, Highway21, Century21, and District21. Diversion21 has its own restaurant on the ground floor as well as a 24-hour convenience store. The hotel got its name from its location along Diversion Road, now formally known as Benigno Aquino Avenue, in Mandurriao, Iloilo City. It can be easily reached by taxis and jeepneys. 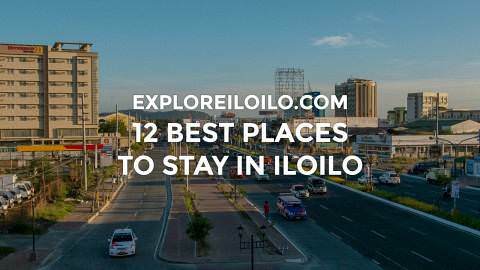 Getting to and from the Iloilo International Airport takes around 20 to 30 minutes.